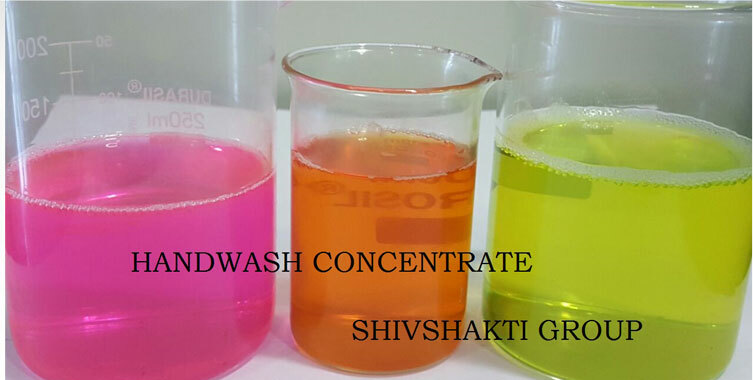 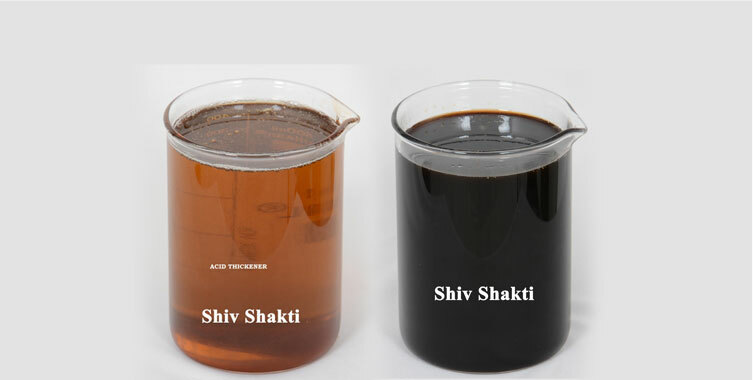 Shiv Shakti Trading Corporation is the well-known Supplier of Light Creosote Oil. 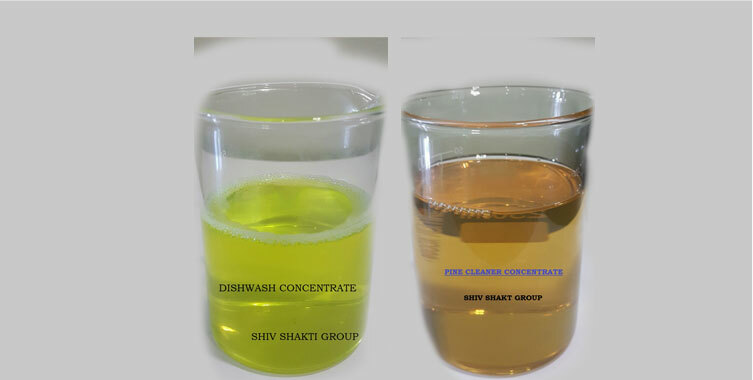 With the use of updated technology we ensure Light Creosote oil for long shelf life and free from impurities. 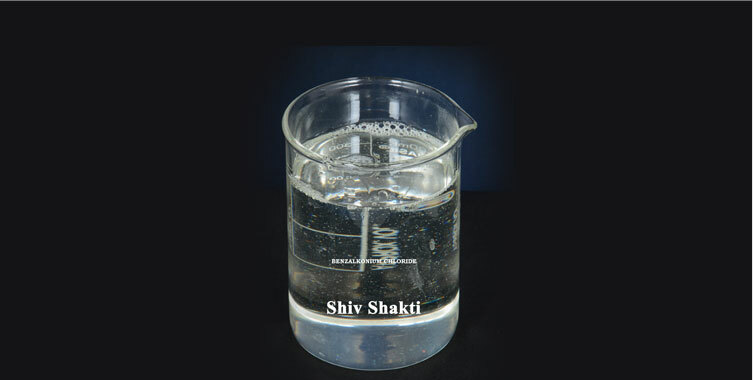 Thus our material remains in liquid state even in Winter season. 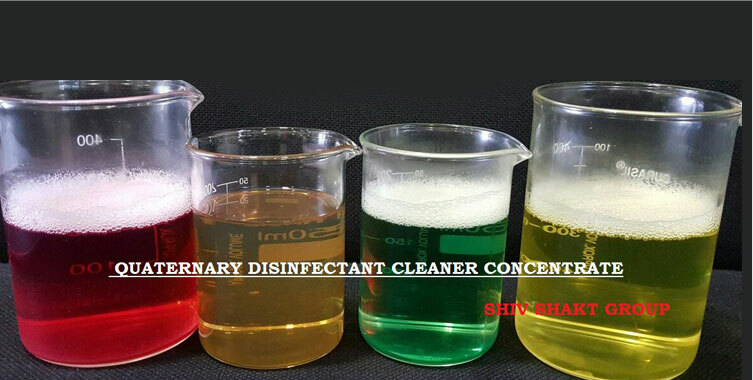 Black phenyl/ Black Disinfectant Fluid.